Sisal rugs and carpets are a sustainable option for the home and office. 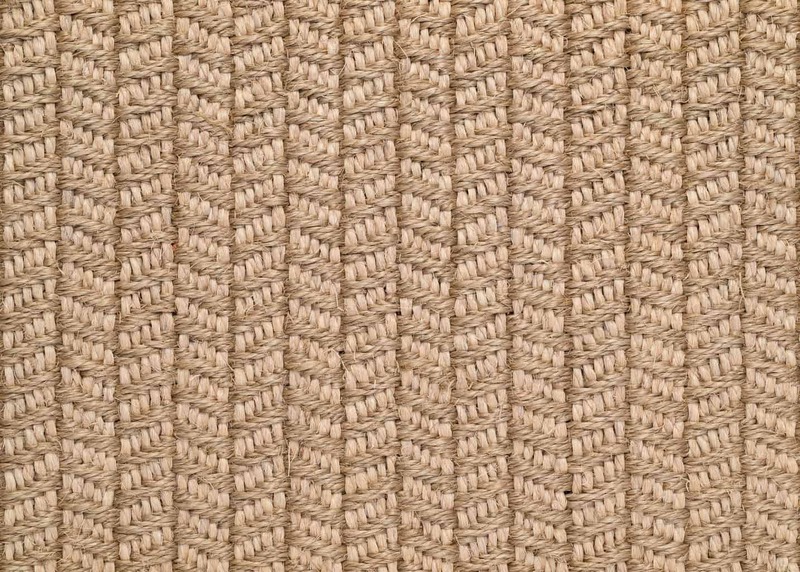 The sisal floor covering market is not big, but looking for your sisal area rug, matting or flooring is worthwhile if you want something different, biodegradable, and durable. If you have no idea what sisal rugs and sisal carpet are, then you’re not alone. But interior designers are in on the secret of sisal, and so should you. A sisal floor covering is environmentally friendly because of its sustainable growth habits, and because it doesn’t off gas, it can’t pollute your home or office environment. Sisal is a plant that is grown in semi-arid regions of the globe. The most common locations to grow sisal are Brazil and Africa, due to adequate environment conditions. Sisal is a natural fiber that is derived from the agave sisalana cactus plant. The fibers, up to three feet long, can be harvested by hand from the plant, and are considered to be much stronger than jute or coir. When choosing natural fibers, you are choosing to provide a healthier environment for youself and your family. Sisal rugs and carpets allow those prone to allergies a lessened chance of sneezing and other reactions. And since they are not produced with carcinogenic chemicals and materials, you don’t have to worry about exposing your family and friends. Because of the natural fibers, a sisal floor covering will provide natural humidity in the area that it is used. Static to build up is uncommon with sisal, or other natural fibers. In an office setting with computers, this can be a terrific addition. Since there are no artificial colors used in sisal floor coverings, you don’t need to worry about the overall appearance fading. Any sunlight will only help to subtly change the color. 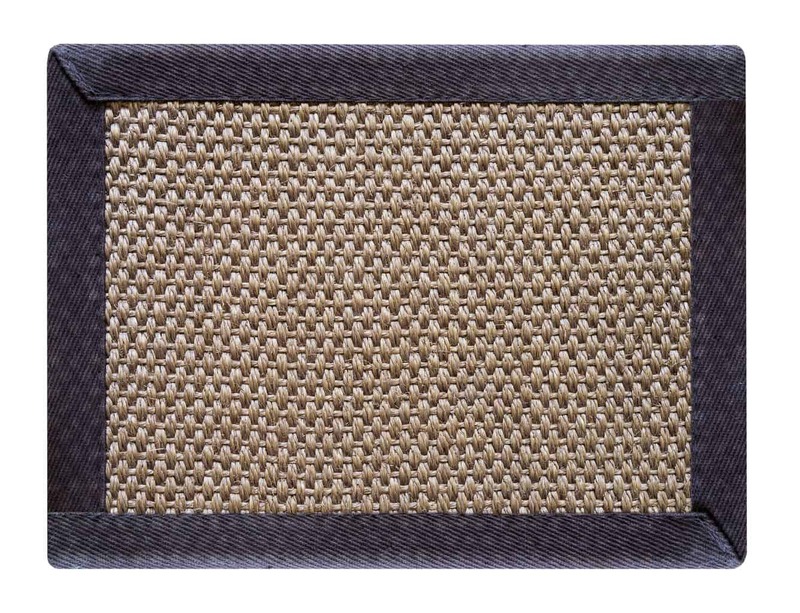 Items sitting on sisal area rugs and carpets won’t stain. Caring for sisal flooring is quite simple as well. Although you should not introduce any moisture to the floor, you can vacuum it regularly. Steaming the sisal is not recommended. If you should have a spill, cleaning sisal rugs with a small bit of club soda should do the trick. Follow that up with a nice shot of hot air from a blowdryer or fan to dry the area. Again, the introduction of moisture is not good for sisal rugs, so outdoor use is not recommended. Moisture can build up in the rug and damage the overall integrity, as well as lead to mold. The natural fibers may not be the most comfortable surface for sitting, but your feet will love the instant massage as you walk over the surface. 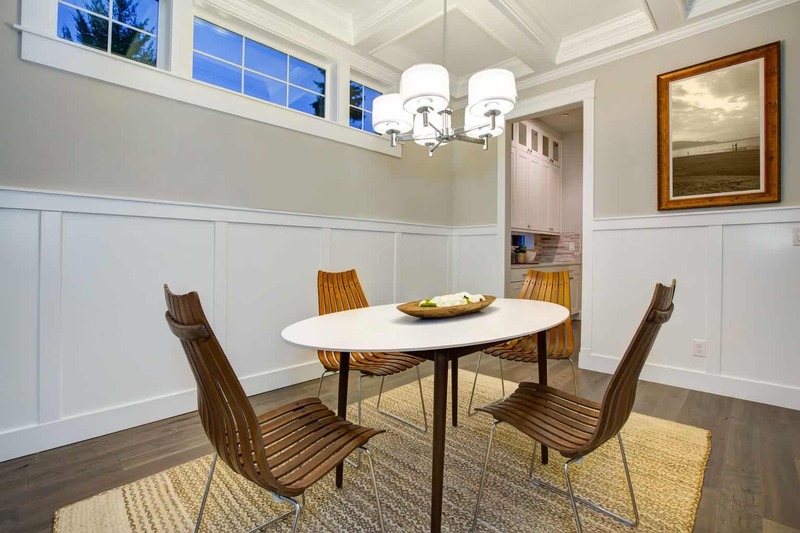 If you still want to use sisal, then sisal area rugs might be an option, having your guests in chairs instead of directly on the floor. Sisal flooring is becoming a design element, as well as a sensible choice for a sustainable environment. 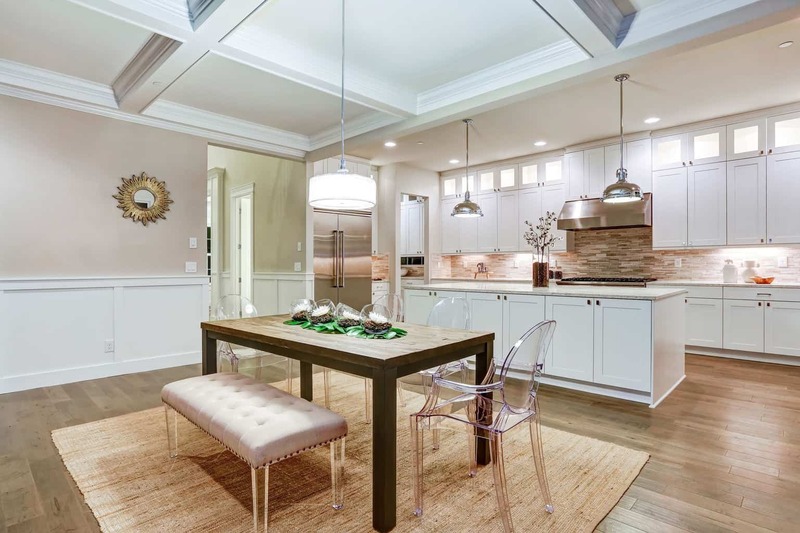 Many retailers will send you a sample of the material so that you can be sure that it meets your needs, but with all that has been described, you’re sure to look into sisal rugs and carpeting. The mold shouldn’t spread so long as the carpet is kept dry and what mold is there is destroyed. Follow general cleaning advice. Sisal carpeting is relatively new, and there isn’t much info widely available yet on cleaning it. It might also help to call the manufacturer to see what they recommend. How can I clean up vomit from my sisal rug? Hi Gilly, If you look over the posts, you’ll find some good ideas. Don’t forget to use the search engine in the upper right hand corner of the page. You need to clean up as much of the vomit as you can without rubbing it into the carpet fiber (use a spoon, butter knife, whatever). Afterwards you could try a product like StainSolver — it would be better than OxyClean because it’s got more bleaching action. Be sure to test it first – I don’t think it’ll bleach the carpet fibers. It’s not recommended to saturate the carpet, so try misting it with water and dab it on, blot dry, repeat, repeat, repeat. If it doesn’t seem to have stained the carpet, I would only use water. Only saturate if you must and pray for the best………. Good luck! I have 2 cats. Do you think sisal is strong enough to withstand cat scratching? I would like to get sisal for my sun porch, but I don’t want it destroyed by my cats. What kind of padding is recommended for sisal? I am thinking of wall-to-wall. With sisal, you must not place it anywhere where it gets wet. So….. so long as your sun porch stays dry it should be ok. I would recommend some sort of padding that will let the sisal carpet breathe, as moisture (even in the form of very high humidity) isn’t good for the carpet. It should withstand cat scratching to a point – I don’t know how vigorous would cat would scratch at the carpet. I have a very large sisal rug. We moved two weeks ago and it got left outside all rolled up. This wouldn’t have been such a problem if it weren’t for the fact that it keeps raining and it hasn’t been able to dry properly… Now the rug is completely soaked. I unrolled it and let the rain fall on it today. There is mold all over it. Do you recommend blotting the entire thing with the cleaning treatment? I have read the thread but I haven’t seen anyone else that has such a HUGE problem. Or do you think the solution to this problem is throwing it away? I appreciate any advice! Thank you. Mold is never something to ignore or wait to clean. I would call a professional cleaning company as soon as possible and inquire as to the best course of action to get the rug clean and ready for use again. Will my new sisal rug finally lay flat? I’ve had it for two weeks and the roll lines are still there. Would a pad under the rug help? The sisal rug is on a wood floor. Thank you. I purchased a sisal rug with latex backing. It is giving off an odor that hasn’t seemed to fade over a few weeks. It is a plant/wood like smell. Is this typical of sisal? I have contacted the manufacturer and they have assured me that the rug has not been treated with chemicals but I am still worried about this smell. Could the latex backing have glue that is offgassing or is this just a normal smell for sisal? To piggie back on Jennifer’s question, I am in the market to purchase sisal rugs. Is it best not to buy ones with non-slip backing to help prevent mold or an odd smell? Is there a type of floor pad that you recommend, do those promote mold? And lastly, are there benefits to getting ones with a border vs no border?